Their February > your February. 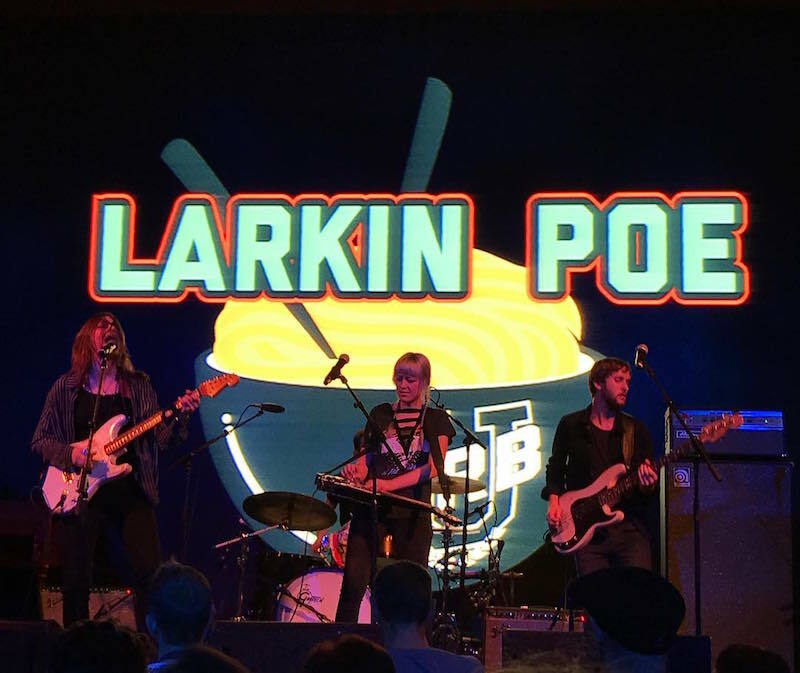 Larkin Poe, the badass sister duo hailing from Atlanta, have spent the past eight years tearing up the music industry. ICYMI: the band is comprised of Rebecca and Megan Lovell, whose voices meld together so harmoniously it's impossible not to loop their tracks on repeat. With three full-length studio albums, five EPs, and two collaborative releases under their belt, they've established themselves as forces to be reckoned with. Their latest release, Peach, features 10 tracks that range from sultry and slow (“Come on in My Kitchen”) to stirring and energetic (“Wanted Woman / AC/DC”). 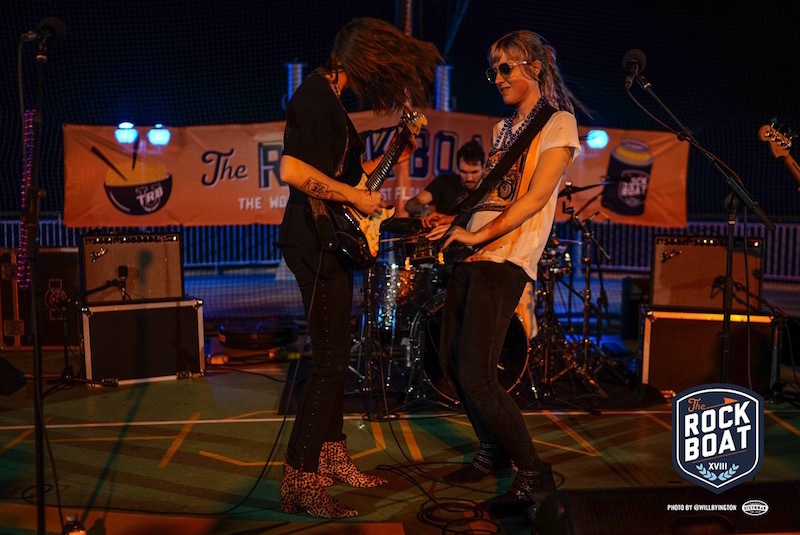 The lyrics pack a punch, and they honor their southern roots, adding masterful blues riffs and some seriously sweet electric guitar solos into the mix. Between upcoming dates in Georgia, Texas, and Mississippi, and appearances at Bonnaroo and Mountain Jam coming up, you’ll have plenty of opportunities to see this dynamite duo live. 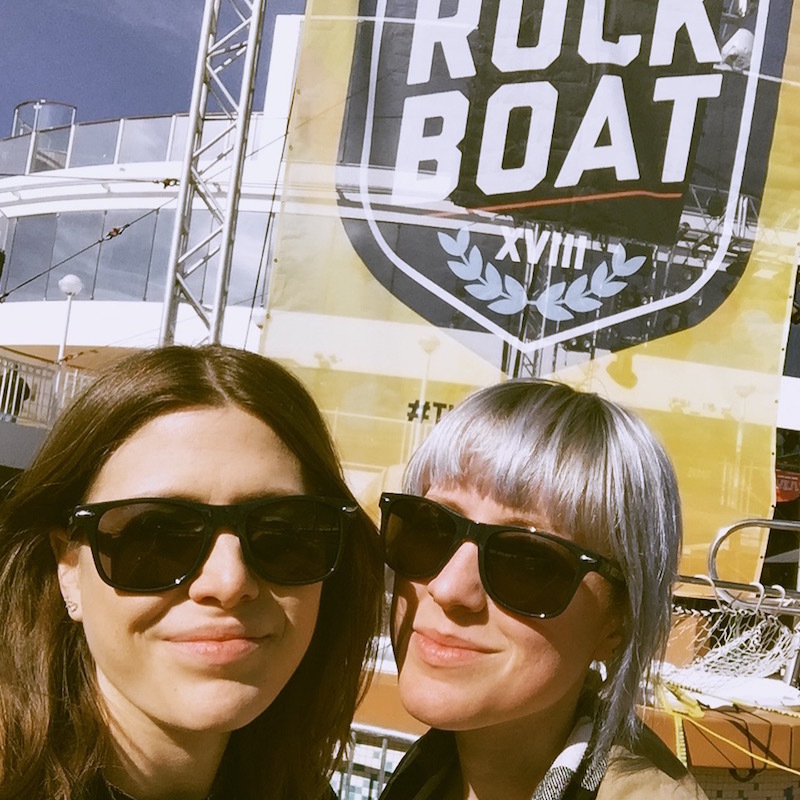 We found out what Larkin Poe have been up to as of late, which includes a boat load of killer shows, beach days, and birthday goodies. 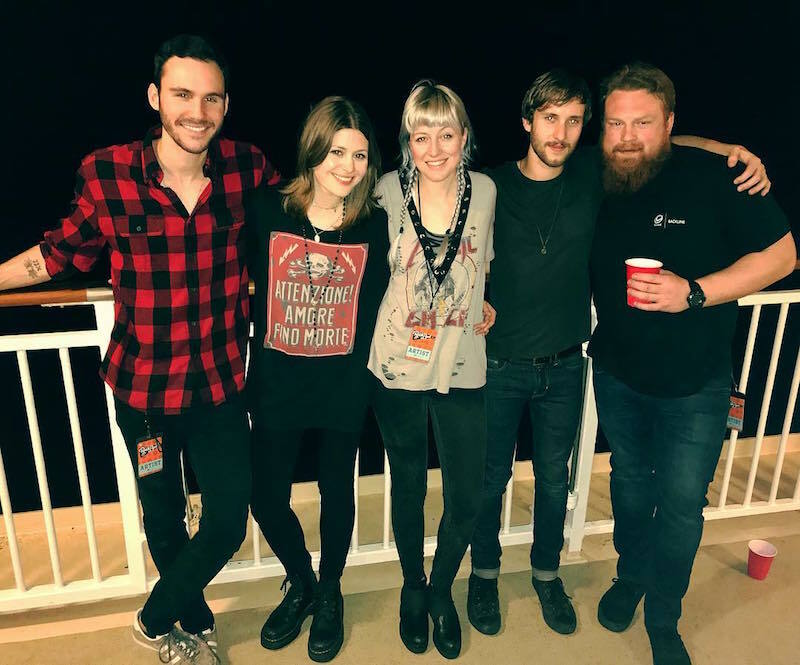 Check out their Tour Diary below, and make sure to track them on Bandsintown so you don’t miss 'em live! 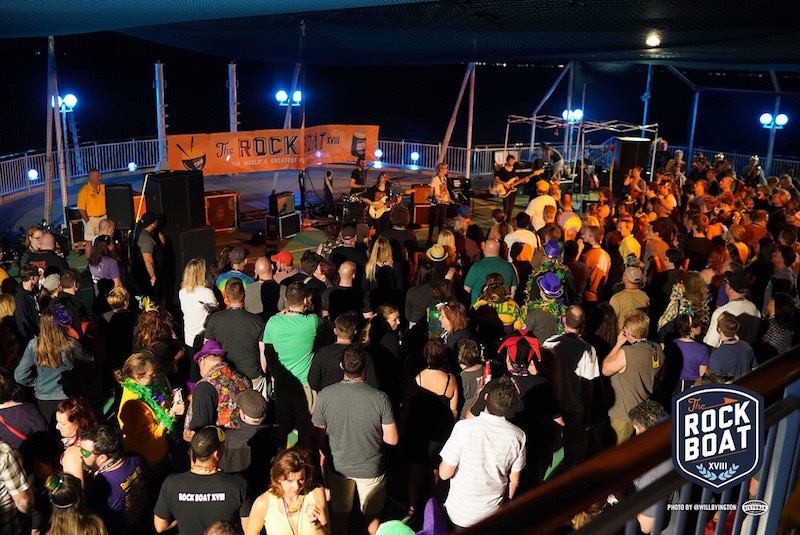 "After a long drive from Nashville to New Orleans, we made it aboard The Rock Boat!" 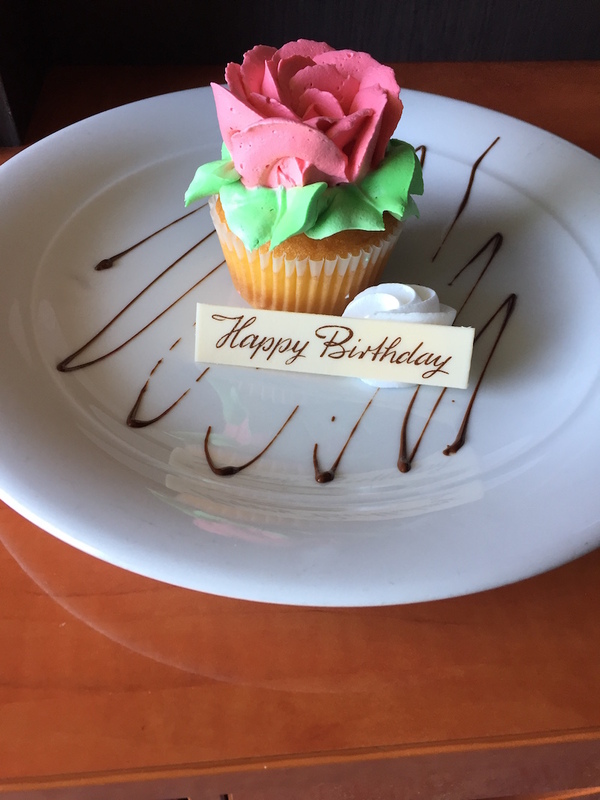 "Checking into our cabin, we found a sweet birthday treat for Rebecca." 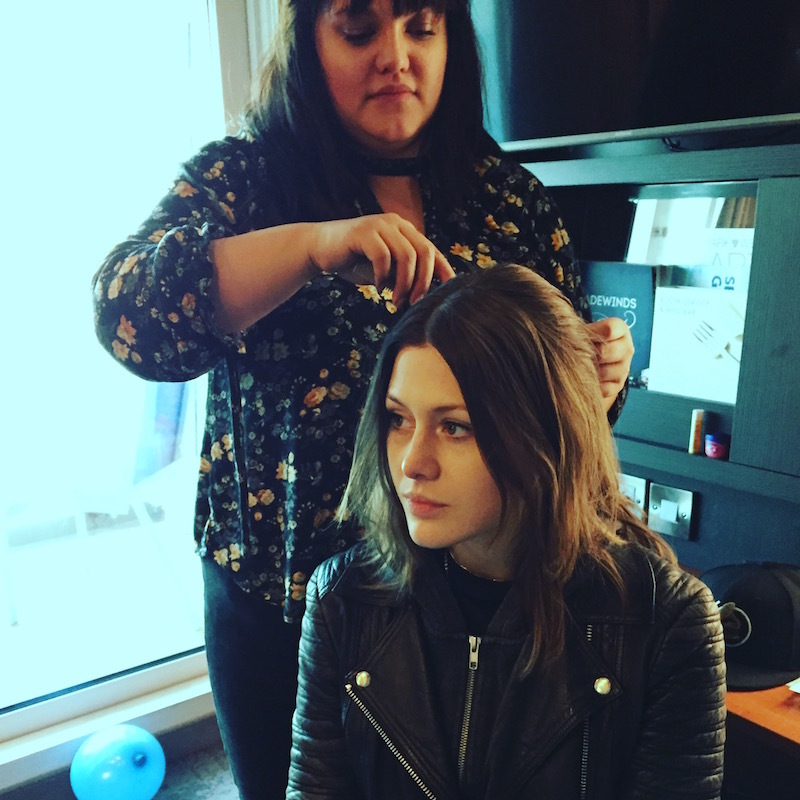 "Getting glammed up for Larkin Poe's first show of the cruise." "Performing aboard The Rock Boat (1)"
"Performing aboard The Rock Boat (2)"
"Performing aboard The Rock Boat (3)"
"Rebecca cruises the streets of our first port stop in Progreso, Mexico." 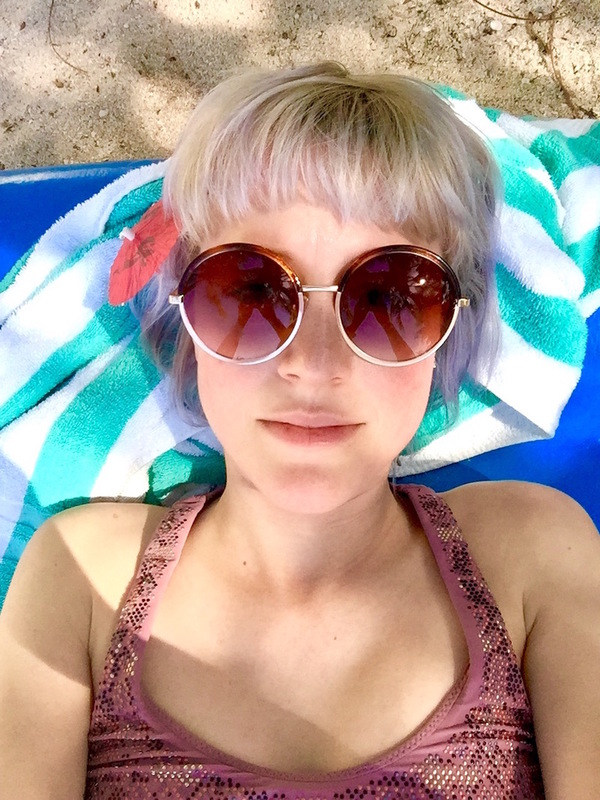 "Megan enjoys some beach time during our second port stop in Cozumel, Mexico." 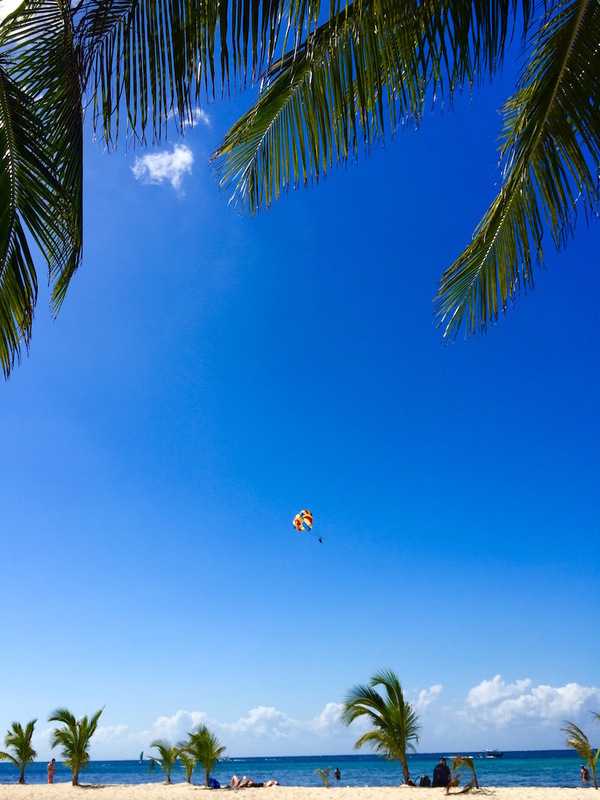 "Paradise Beach in Cozumel, Mexico." 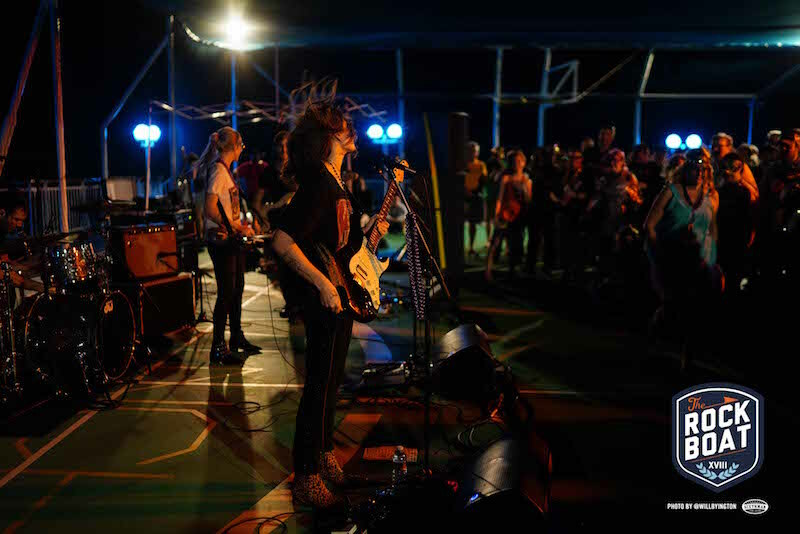 "Performing aboard the Rock Boat." 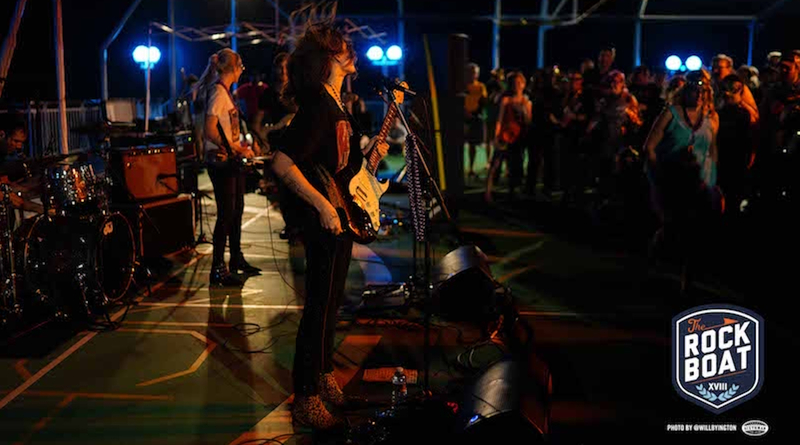 "Celebrating with band and crew after our last performance aboard the Rock Boat."